With Integromat, you can sync Asana with other apps by selecting from a library of triggers, Asana actions, and existing integrations. Easily take action when needed, and automate work without duplicating it. You can create tasks from emails, get notified when actions are taken in Asana, and more. Sign up for a free account with Integromat. When logged in, click the Integrations tab and select Asana. From here, you can set up new triggers, take actions, and try existing Asana integrations. 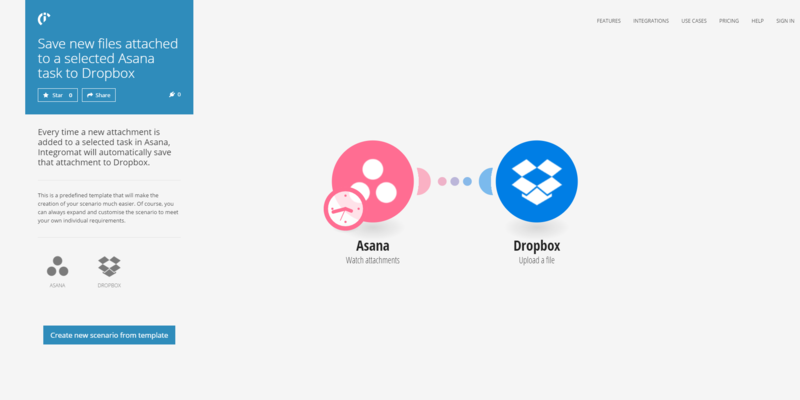 Learn more about integrating Asana with your favorite apps here. 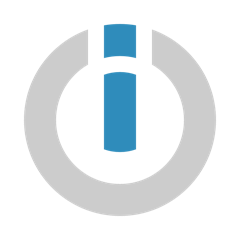 Contact the Integromat support team with any questions.